There’s something in the air at Elland Road this season. In September of last year, Leeds United were also top of the Championship. They had more points at the same stage of the season. But this year, everything has changed. 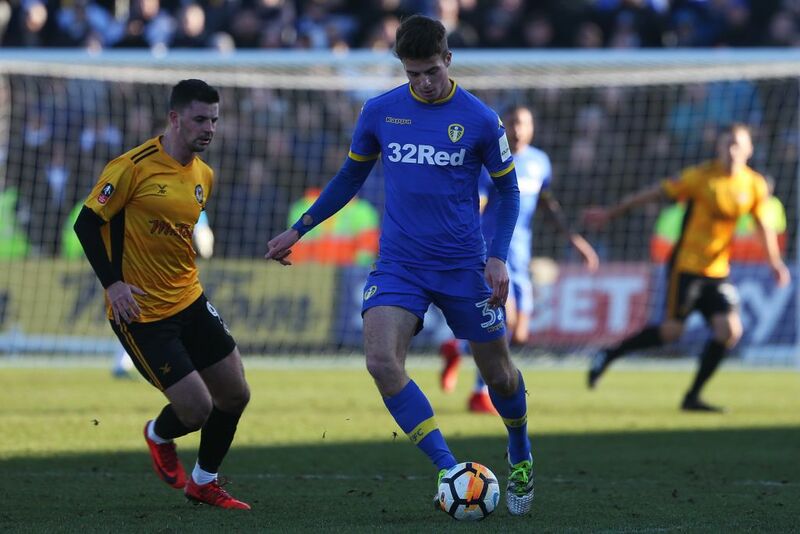 After returning from a serious ankle injury, which kept him out for eight months, Irish U21 international Conor Shaughnessy is back in the fold at a new and drastically improved Leeds United. 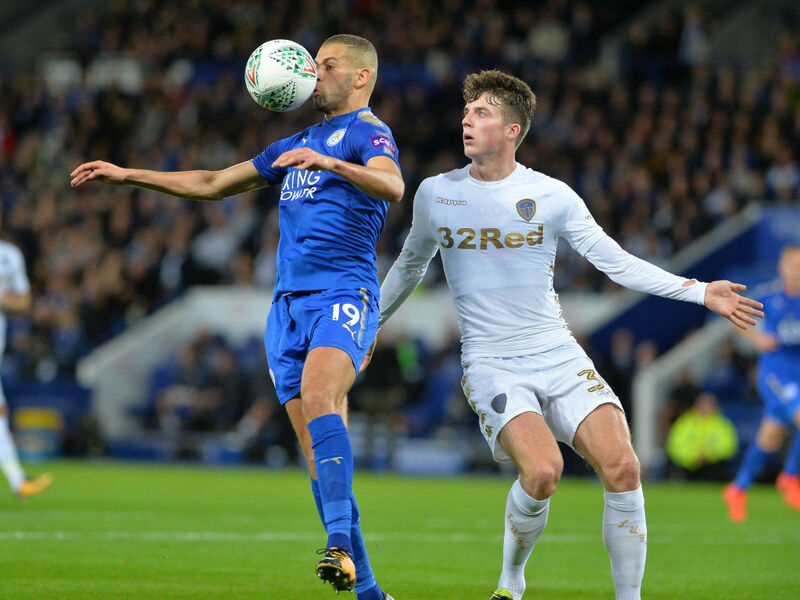 Shaughnessy had just broken into the Whites’ starting XI and was impressing the Elland Road faithful before his ankle injury in a 0-0 draw against Hull City in January. Leeds, under Thomas Christiansen and later Paul Heckingbottom went on to fall away from the Championship’s chasing pack, finishing a disappointing 13th as Shaughnessy watched from the sidelines. When he returned to full fitness in August pre-season, the 22-year old explained that under new manager Marcelo Bielsa, everything had changed. “Yeah, a lot has changed at the club, a lot of new staff have come in and this manager has introduced us to a new training regime,” begins Shaughnessy. “Doing well” is an understatement from Shaughnessy. Leeds went unbeaten in their first eight games of the season, scoring 18 goals and conceding just five, blitzing the league’s heavy hitters like Stoke and Derby in the process. Shaughnessy explains that their new marauding style of play and eye-catching results are down to the meticulous work that the scrupulous Bielsa has put in with the players on the training ground. “It’s been a great start to the season for us,” Shaughnessy explains. “We all know the Championship is a very long season and a very difficult league to get out of, so we will be staying calm for now and focusing on each game as it comes. “When you look at the starting XI we put out each week, the majority of the players were at the club last season so there hasn’t been a massive change in that sense. “I think everyone has improved their fitness levels over the pre-season and we are all playing with more confidence. This is down to the managers training sessions. Despite the hype surrounding Bielsa’s table-toppers, Shaughnessy is clearly keeping level-headed about the season’s expectations. He along with many of the current Leeds squad have experienced the pain of coming close before, but ultimately falling away. “We all have that belief in ourselves that we can win the next game ahead of us, but I think that’s as far as it’s going for now. “We have the confidence and belief but we also have the level heads and experience at the club to keep everyone down to earth. Leeds experienced some minor issues in the centre-back department earlier in the season, with first-choice defenders Pontus Jansson and Liam Cooper briefly injured. 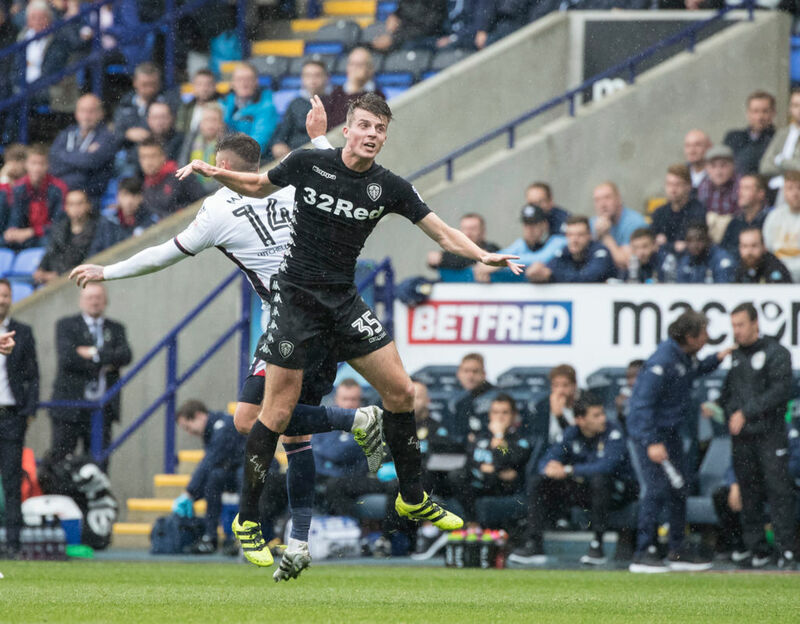 This, however, led to Bielsa singling out Shaughnessy, who can also play at the heart of the defence, for praise saying he “trusted” him and that he has “confidence” in the Galway native, who made his first start of the season in the Carabao Cup against Preston last month. “It’s always nice to get praise from the manager and to know he trusts me,” said Shaughnessy. 22-years of age and impressing when given the chance at one of the division’s biggest clubs it’s little wonder that Shaughnessy has been a staple of Irish underage squads since Under 15s level. 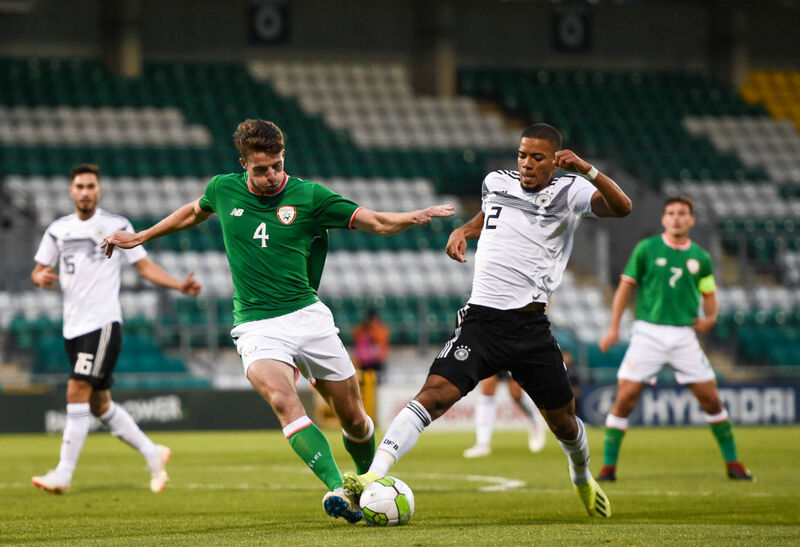 “I’ve loved every minute of my time with the Ireland set-up, from way back at under 15 level playing my first game in Qatar to playing recently against Germany with the u21s where we got a bit of a hammering from a good team. “It’s always a moment of pride putting on the green jersey. The senior squad has yet to come calling for Shaughnessy. Much has been made about O’Neill’s apparent hesitance towards blooding youth, (he’s only ever given one player under 21 their Irish debut) but Shaughnessy is hopeful that he and the young talent in the Republic’s setup will get their chance in due course. After 14 years out of the Premier League, it’s unquestionably too early to say whether this is the season Leeds United finally return to the top division. They’ve experienced false dawns before. The signs, however, are certainly there. 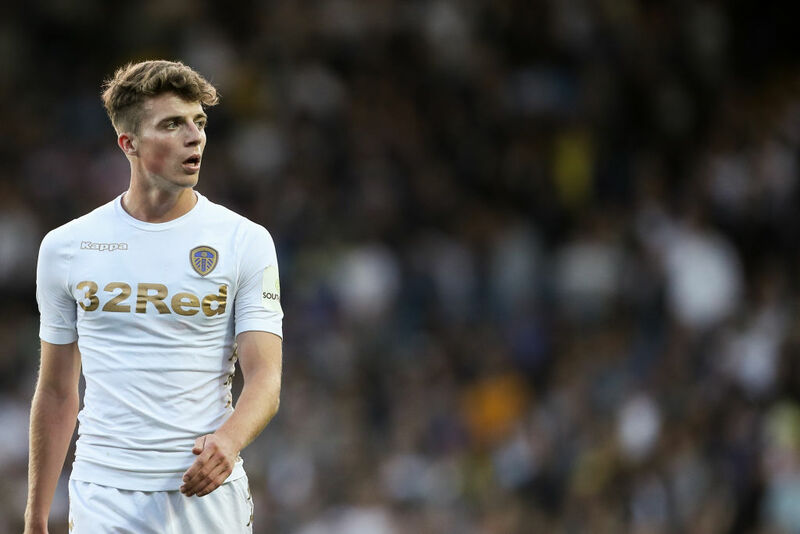 For Shaughnessy, regaining full fitness and constantly improving are his goals, as he looks to break back into the Leeds United first team. He also has, he admits, his eyes on a full debut in the green of Ireland. “For me personally, the main thing for me, first of all, was getting back to full fitness which I am almost at now. I’d like to get more game time but again that will come down to improving my game and an opportunity presenting itself in the side.